I recently made some absolutely divine lemon curd in the microwave, and I found myself with tons of it leftover after having a few little initial tastes of it. 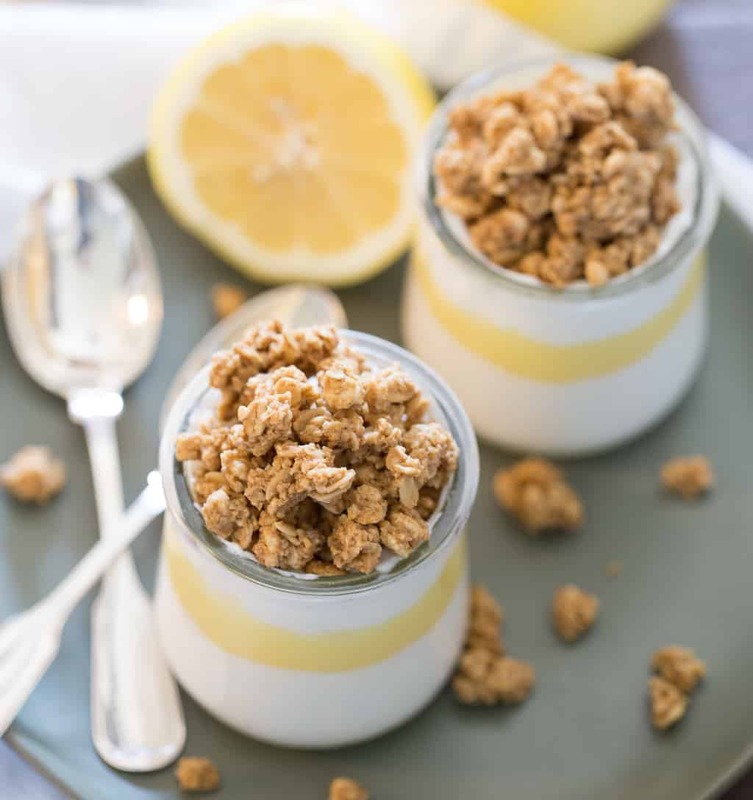 I was reminded of a recent trip to the coffee house, where they had these lemon granola yogurt parfaits for sale, and I thought that I’d try to make my own version at home, particularly since I’ve been looking for new ways to force some yogurt into my diet. I’ve been a hater of yogurt for years. Weird and tangy, it tastes exactly like what it is: spoiled milk. I just don’t “get” the yogurt lovers of the world, scraping the bottom of their little plastic cups with office-provided plastic spoons to get every last drop of the stuff out in a manner that would feel more appropriate for the last bit of queso at the Mexican restaurant and a tortilla chip than a generic store brand zero fat greek yogurt. However, I have noticed that the tart bite of lemon curd help offset the weird tanginess of yogurt and make it more than palatable, but almost delicious. I’ve also noticed that certain brands of yogurt have a more delicate flavor, and that greek yogurts tend to be the “worst” to me, in terms of the spoiled milk flavor. Currently my favorite brands of yogurt are the Oui and Sigg brands. 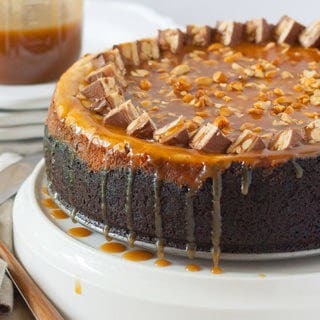 They both have a lovely, mild and custardy flavor with a creaminess that the other brands just don’t seem to have. 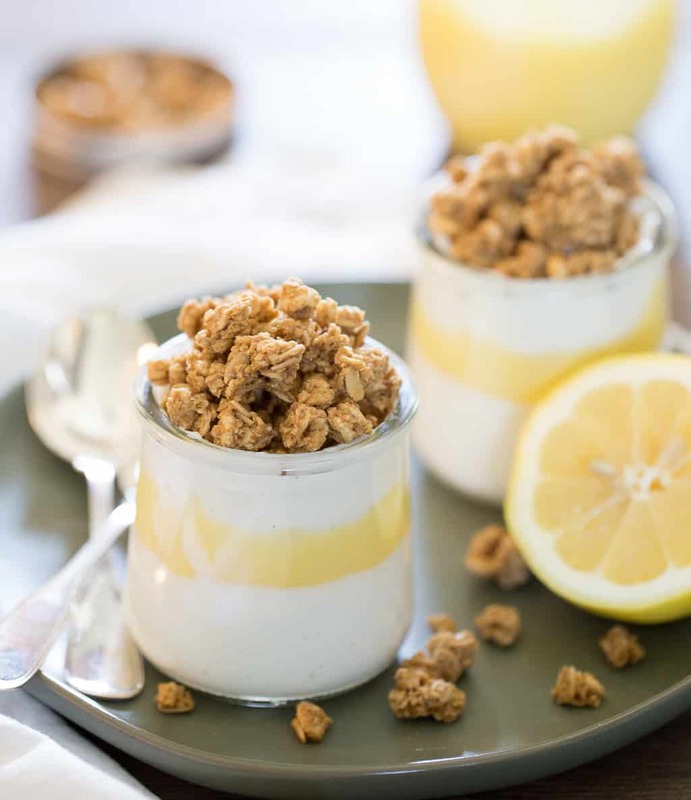 I actually recycled some old Oui jars to make my little lemon curd yogurt parfaits! 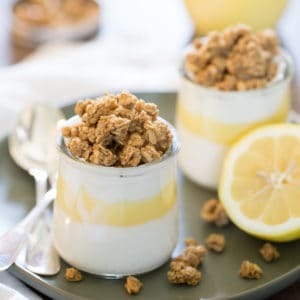 This recipe isn’t exactly groundbreaking – it’s simple enough to jazz up some plain yogurt, layer in some leftover lemon curd, and top with your favorite granola, but I always like to have some of these quick little recipes up my sleeve for times when I want to have something new and fairly homemade but NOT have to deal with a huge fuss to have it. What do you do with leftover lemon curd? I’d love to hear suggestions in the comments! 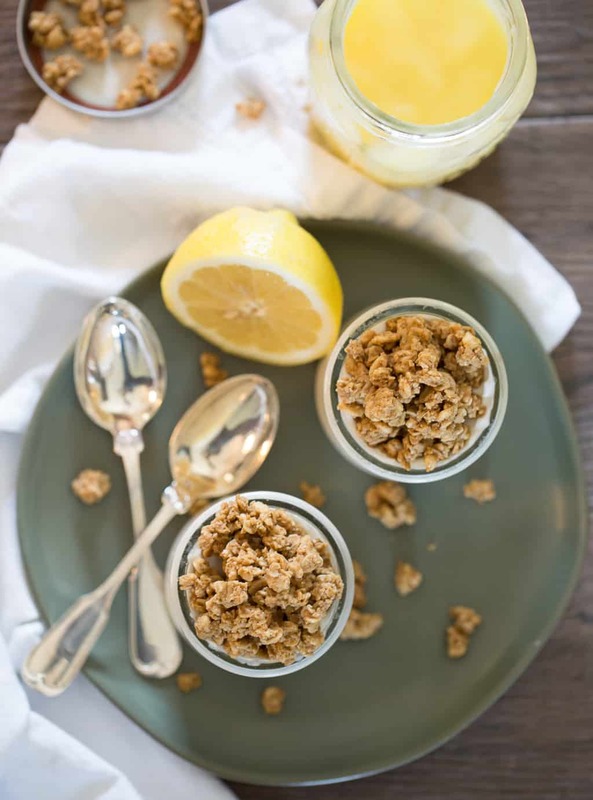 An easy, refreshing spring breakfast that uses leftover microwave lemon curd. 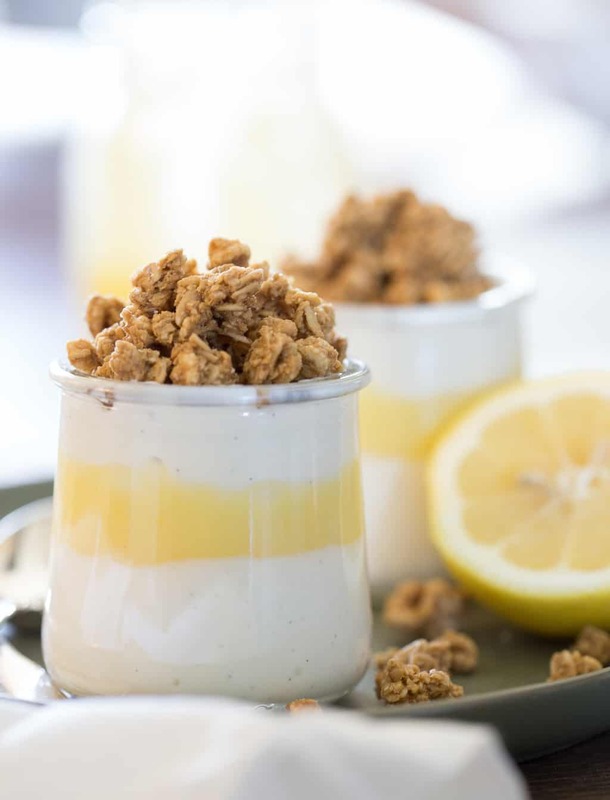 These lemon curd yogurt parfaits can be mostly made in advance, and topped with granola right before serving. 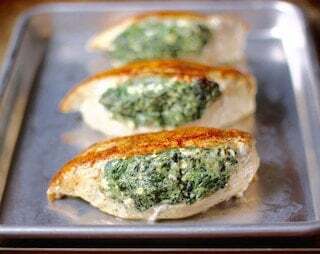 In a small bowl, mix the vanilla bean paste and plain yogurt until combined. 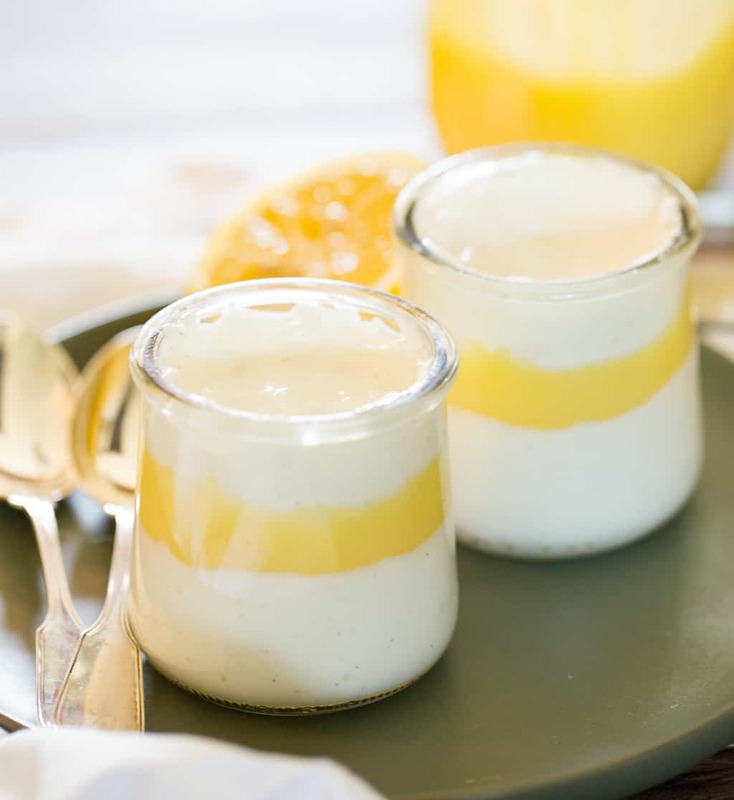 In four small ( around 4 ounce ) jars or bowls, layer the vanilla yogurt, lemon curd, and then another layer of vanilla yogurt.